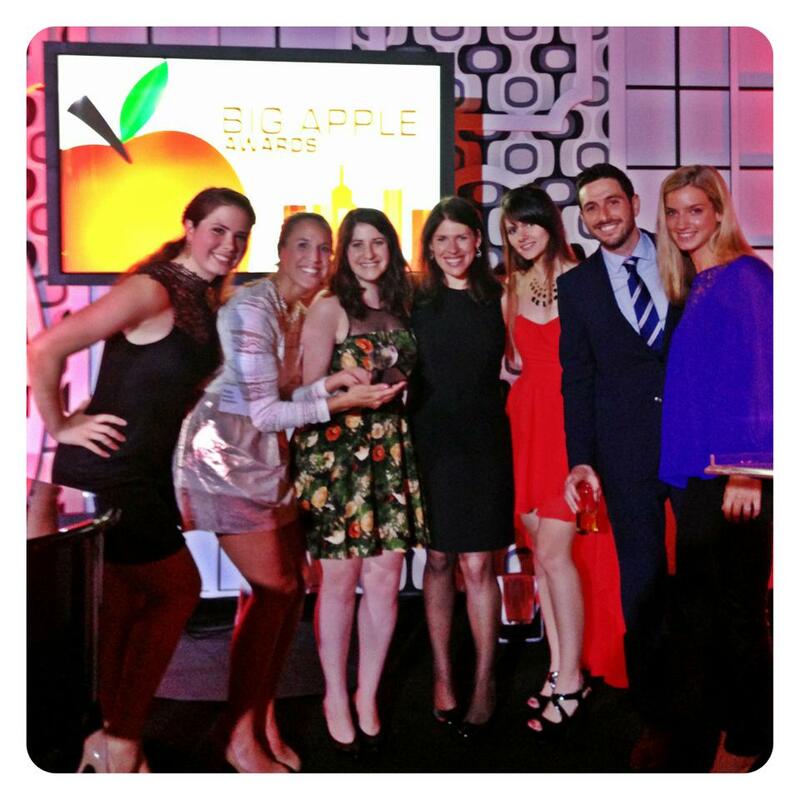 Last night, Sequence Events attended the annual ISES Big Apple Awards to celebrate a years worth of worldwide events produced by the finest in the New York Metro area. We were all so excited to finally join others of this elite group as our events from our first year in business were finally being recognized and nominated for two out of the ten categories! Held at Liberty Warehouse in the revived Redhook area of Brooklyn - event professionals gathered to celebrate each others accomplishments in what we can only describe as one, big, warm and fuzzy group hug (with open bar and killer views of our Lady Liberty). We share this accomplishment with our most awesome designer, Mirella (we <3 you so much!) and of course our amazing clients at The Wharton School of the University of Pennsylvania who has continued to embrace Sequence like family and arbiters of creativity and successful event production!